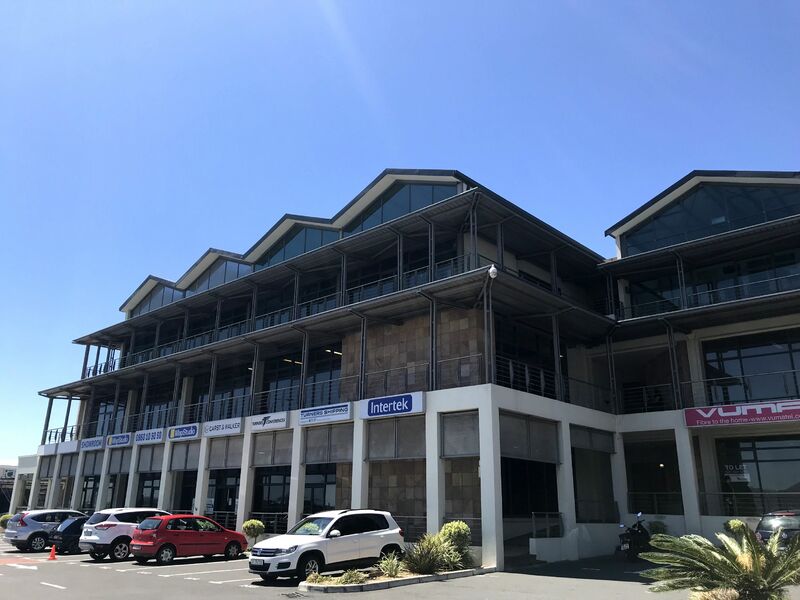 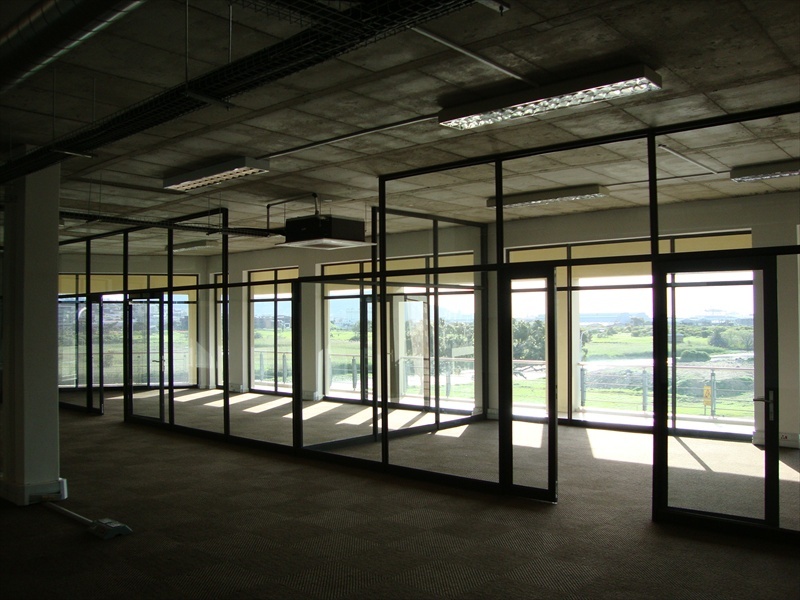 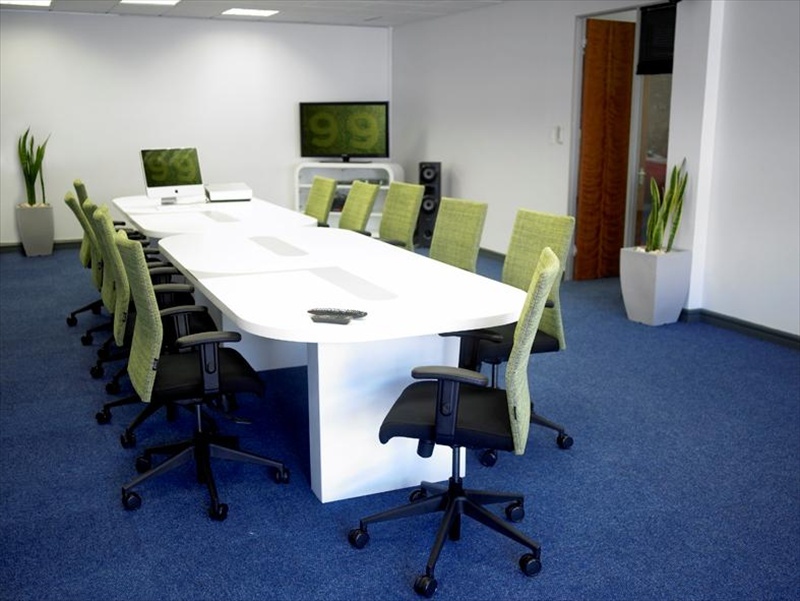 Unit C2 is 380m2 open plan office with some glass partitioned offices. 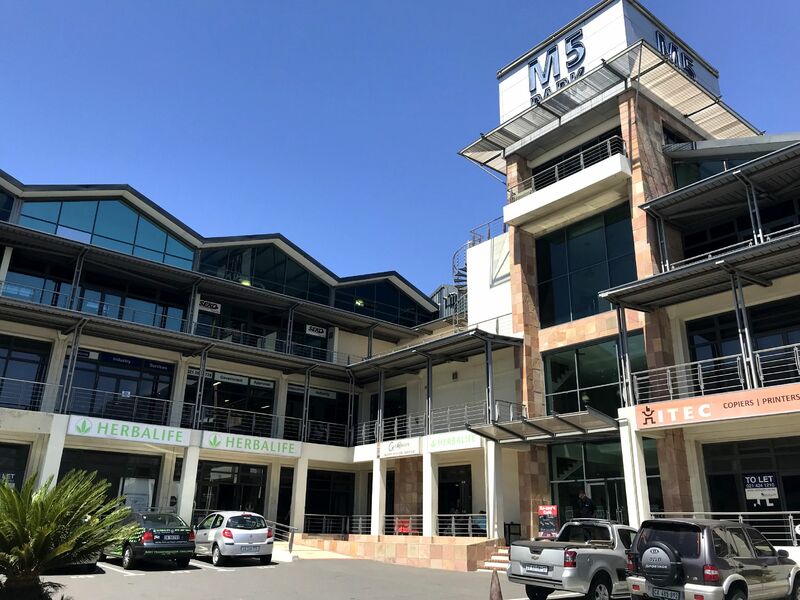 Separate block in secure office park with only one tenant per floor. 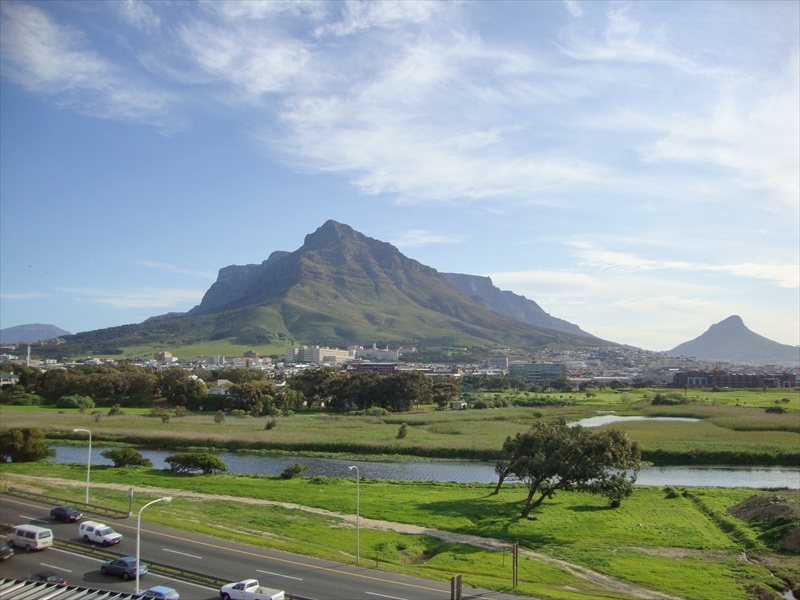 The park just off the M5 High way boasts with beautiful views of Cape Town and Table Mountain. 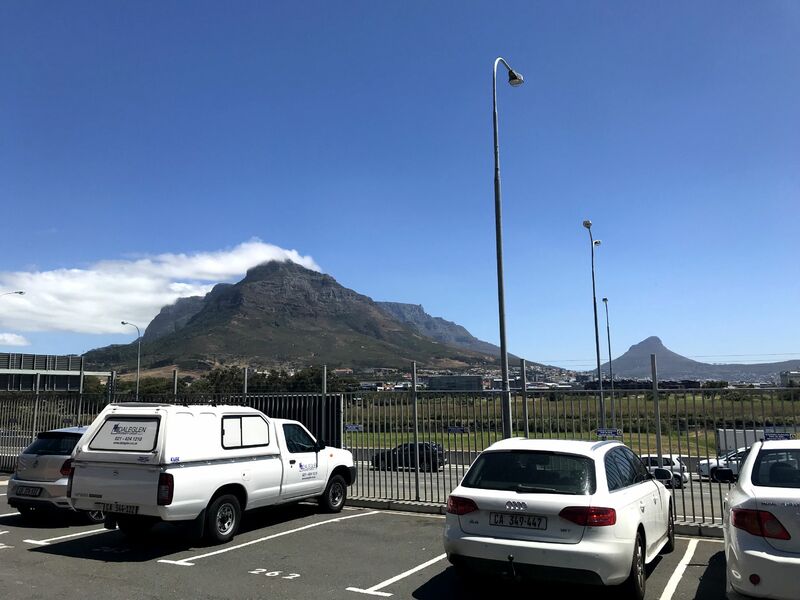 Your brand will be visible to more than 40000 vehicles every day. 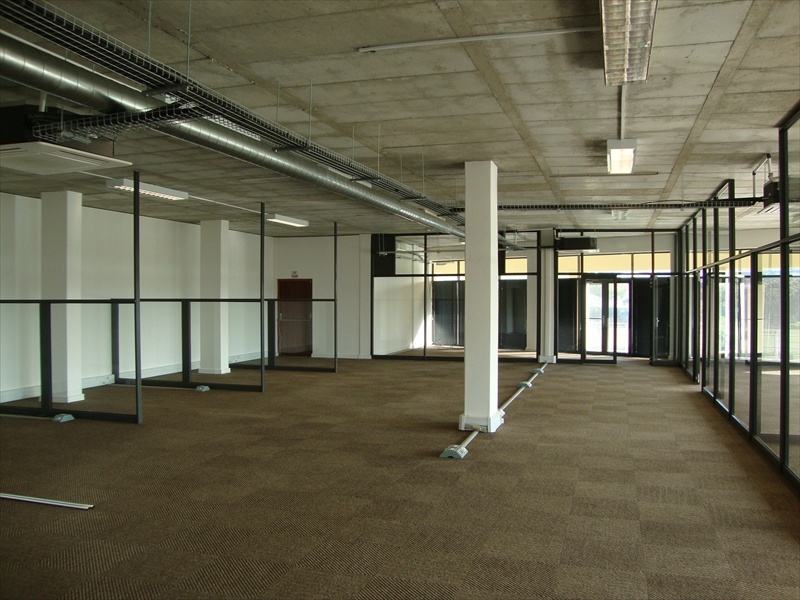 Between 60 and 100 parking bays available to rent at low rental.